Description: Jonathan Cape, 1984. First Edition, Hardcover. Very Good Condition/Very Good. 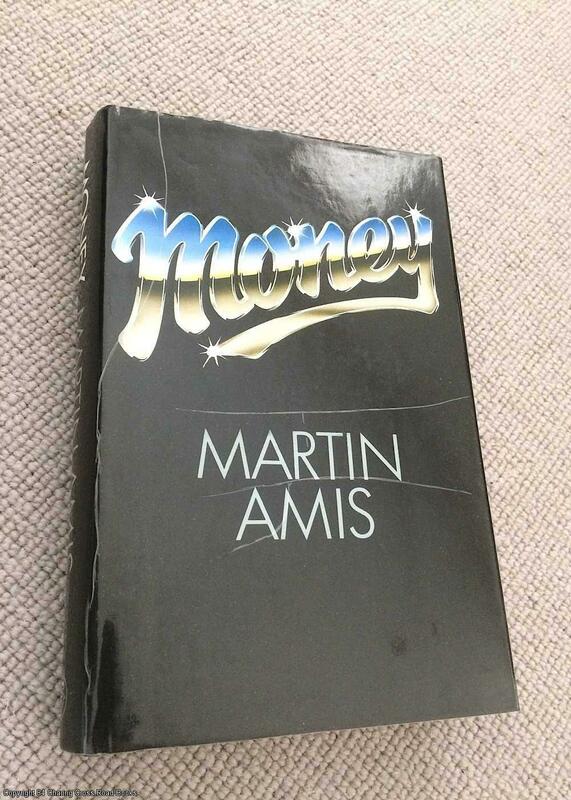 9780224022767 VG/VG- 2nd impression 1st ed 1984 Jonathan Cape hardback, price-clipped DJ, terrific jacket design and youthful Martin Amis photo to rear of jacket. Some surface wrinkling to dust-jacket due to laminate used in the dust-jacket production, some toning to pages with age and some spotting to top edge of pages else VG tight and unmarked. More by this author available Sent Airmail at no extra cost; Quantity Available: 1. ISBN: 0224022768. ISBN/EAN: 9780224022767. Pictures of this item not already displayed here available upon request.